Crowns are a traditional symbolic form of headwear worn by a monarch or by a deity, which can represent power, sovereignty, legitimacy, victory, triumph, honor, glory, immortality, righteousness, and resurrection. You'll love these beautiful, unique printable that are a time and money saving, DIY gift or simply a great way to add a little vintage chic decor to your home. A retouched antique book plate illustration from circa 1890, some imperfections have been deliberately retained to preserve the original features. The beautiful background texture is made from images of antique paper layers to retain the beautiful patina of aged old paper. No need to use salvaged book pages to print on as the look has been replicated all into one beautiful printable. Old style illustrations look great in contemporary wooden frames or glass hanging frames, for a look that mixes the old with the new. Upon purchase You will receive one high quality, high resolution, digital JPG file A3 (300dpi). Simply download your file, re-size for your chosen, paper size and print. For best results use a professional quality printer, high quality inks and paper. Print from home or take the file to your local print specialist. All logo watermarks will be removed and you will receive the original clean ready to print file. In the unlikely event that you encounter a problem either downloading or re-sizing please do not hesitate to contact me and I will send the file/files to your email address. No physical item will be sent, mailed or posted. This is a digital INSTANT DOWNLOAD. Once payment has been cleared, Etsy will instantly notify you when your download is available. You may dwwnload your item as many times as required for your PERSONAL USE ONLY. This item is not to be sold as a print or used for commercial purposes. NOTE: Due to different computer settings, screen resolutions, operating systems and web browsers, actual colors might look different from colors rendered in computer monitors. The walled background and frame displayed are for demo purposes only and are not included in the final image or sale. 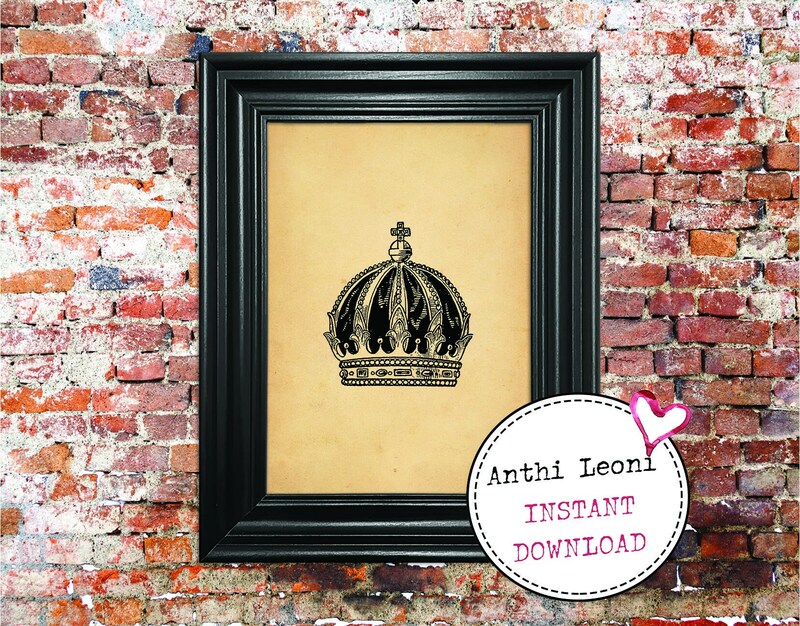 All images in my shop are property of Anthi Leoni™, copying, reproducing, duplicating, performing, circulating or posting any images and or designs is protected by copyright. Please ask for permission before publishing or distributing. Images are not intended to be used for commercial purposes. Images may not be used to produce an item for sale without purchasing a commercial license. The data and files included in this sale may not be copied, shared or resold. The purchase of this image does not transfer copyrights. This is digital content, consumed at the point of sale and therefore once purchased, no refunds canl be provided. We accept payment by PayPal, Credit Cards & Etsy Gift Cards. Orders will be processed and dispatched upon full payment. If you have questions or concerns, feel free to ask before you commit to buy, I will be glad to provide you with more information if necessary and answer any questions you might have. Due to the nature of vintage & handmade items, all sales are final, however, if you have purchased accidentally you have 1 hour to let me know. Please be aware I may have already generated a shipping label in which case the shipping costs will not be refunded. All return shipping must be paid by the buyer. Please note custom, personalised or MADE TO ORDER handmade items are non-refundable and returns are not accepted so please read the item description IN FULL, check all the MEASUREMENTS and images and convo me if you have any questions before purchase. I am happy to help you through the buying process at any time. 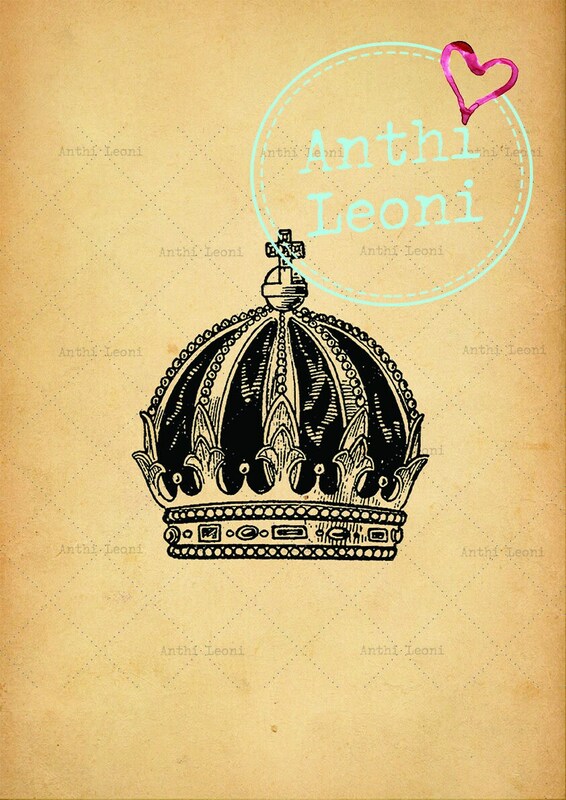 All designs in my shop are the property of Anthi Leoni™. All projects are original work. copying, reproducing, duplicating, performing, circulating or posting any images and or designs is protected by copyright. Please ask for permission before publishing or distributing.